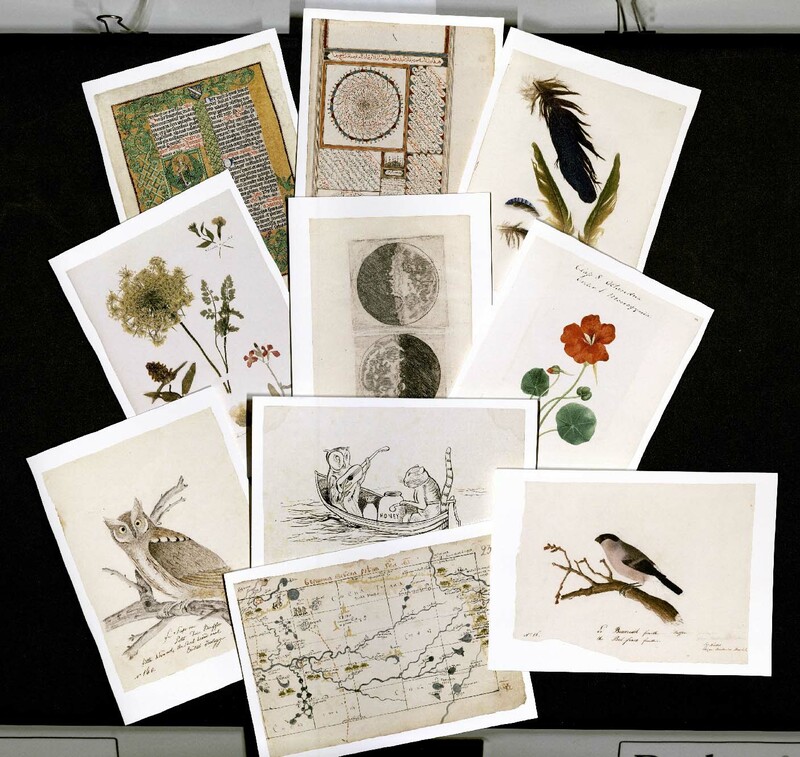 Staff, Readers, Fellows and Friends… in your travels through the Houghton collections, please keep images (this can be images of text too) in mind as possible candidates for future notecards. Dark images tend to not reproduce well and we try to pick images that have already been digitized. Please send suggestions to Monique Duhaime at Duhaime at fas.harvard.edu.